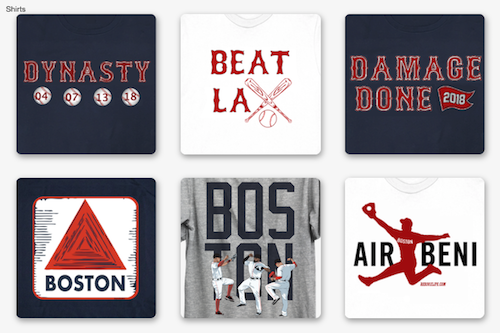 For Red Sox fans the offseason is here, it is a time to evaluate what happened in the last season and where the team went wrong and to look forward to next season. It is a time to look at who will become free agents around the league and evaluate if they could help the Red Sox. The Sox need starting pitching, and this is a decent free agent class that is about to hit the market. Superstars like Zach Greinke, Jordan Zimmerman, David Price, and Johnny Cueto are getting ready to field offers and find their new homes. But the Red Sox recent history with signing pitchers in free agency turns them away from these superstars, with all of them being over the age of 30 they are all looking forward to one final large contract. 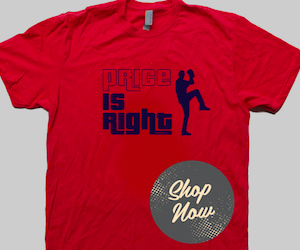 The Red Sox have proven that they do not want to give large contracts to pitchers that are over 30. That leaves one solution, to go out and trade for a younger pitcher that is under contract for a few years that has shown the potential to be the ace of a staff. There are only two pitchers out there that fit that mold, Sonny Gray, and Chris Sale. There is only one way to get one of these guys on the Red Sox, to make an offer that the opponent can't refuse and the Red Sox farm system is loaded with talent. 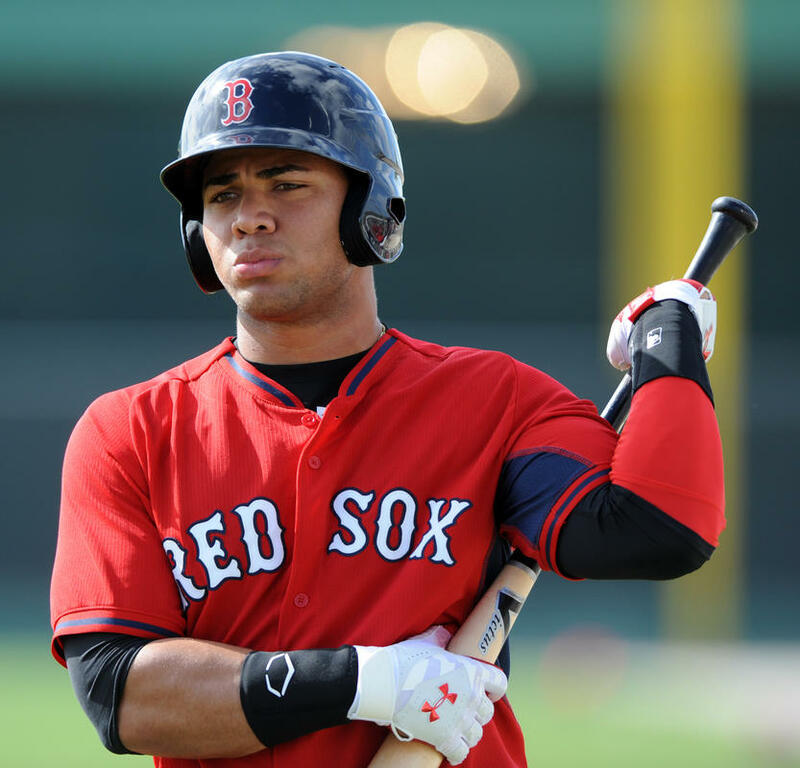 There are the "untouchables" in the Red Sox farm system, the most obvious being Yoan Moncada. There is a reason that he went from being an international free agent to the #10 prospect in all of Major League Baseball. The Red Sox invested a lot of money in the young Cuban, and his upside is the most promising of all the prospects the Red Sox have, they can not and will not let Moncada go even for an ace. There is also Andrew Benintendi who burst onto the scene after being the #7 pick in the draft this past season. Benintendi was a star at the University of Arkansas and he brought that star power to the minor leagues when he made the jump from college ball. He is a few years away from making an appearance in the Major Leagues, and with the outfield that the Red Sox currently have that may be a good thing. There are also the guys that the Red Sox would hate to see go, but would be worth it if it brings in an Ace. The first guy on that list is Manuel Margot. Margot is an all around freak athlete and has been crushing it the AA level. Margot will most likely be put on the teams 40-man roster this offseason so that he isn't claimed in the Rule 5 Draft and that is an indication that the Red Sox don't want to let him go, but for the right return he could be part of a trade. Rafel Devers is another young international signing that the Red Sox don't want to let go of, but would be a fantastic piece of a trade. The young third baseman has shined for the past few years, making it to the United States at the age of 17. He is only in single A ball now but he has the ability to move up the ranks quickly and could be an everyday starter at the Major League level in about three years. Then there are the best of the rest guys, the guys that are the final piece of the puzzle. While the guys listed above catch an opposing GM's eye, these are the guys that the Red Sox throw in to sweeten the deal. Michael Kopech is one of those guys. The young hard throwing right handed pitcher has proven that he has the stuff to make it to the Major League level someday. Drafted in the first round of the 2014 draft right out of High School, Kopech has had in impact already in single A ball. His height and deceptive delivery could make him one of the best pitchers in the Red Sox farm system, plus he already is throwing the ball at 97 mph. Then there is Deven Marrero, who was once considered a candidate to be taken as the #1 pick in the MLB draft. Marrero has the defensive ability to someday win a gold glove at the shortstop position and he has proven it at the AA level. The only question surrounding Marrero is his bat which he has struggled with. This is a guy that someone could take a chance on and could pay off bigtime. It's never easy to trade for a superstar, especially when they are young like Sonny Gray and Chris Sale are, but when you package together a few of the guys listed above or even some other guys in the Red Sox farm system then there is a chance that the Red Sox may have found their ace of the future by way of some of their prospects of the future. Should the Sox trade for Chris Sale or Sonny Gray? Leave your answer in the comments section or let me know by clicking here.